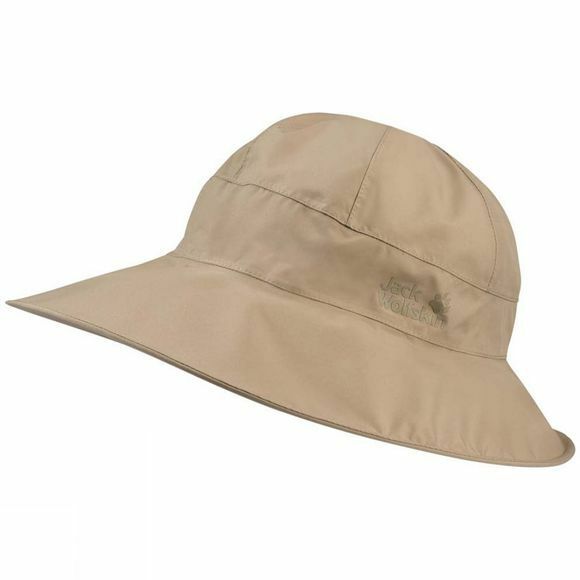 Whether you're out for a long walk or a shopping trip in the rain, the Womens Texapore Ecosphere Hat provides practical rain protection with a chic urban style. The rugged Texapore fabric won't let a drop of water in but lets moisture vapour out. Combined with the mesh lining, it ensures a pleasant wear climate. The hat folds up small and can be stashed in your handbag until you need it.